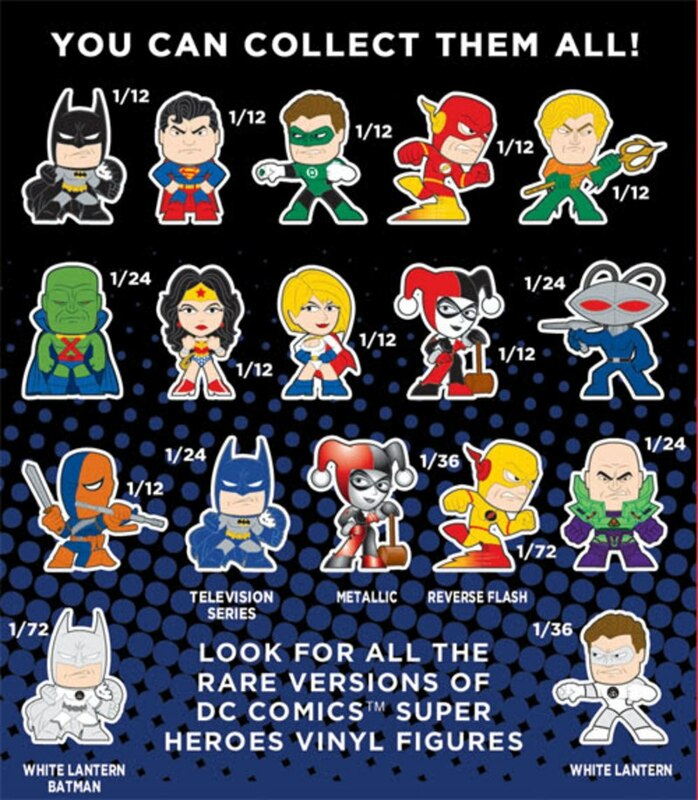 Unfortunately they don’t list the breakdown for each figures rarity. You can check out the photos by reading on. Must have armored lex. He can battle my Scribblenaut's armored lex when I get him . Wanting Bats and Harley for me. 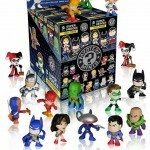 Surprised that there is no Joker though. Needs more Nightwing. Wouldn't mind a Superman though. Joker got multiple versions in the first series. 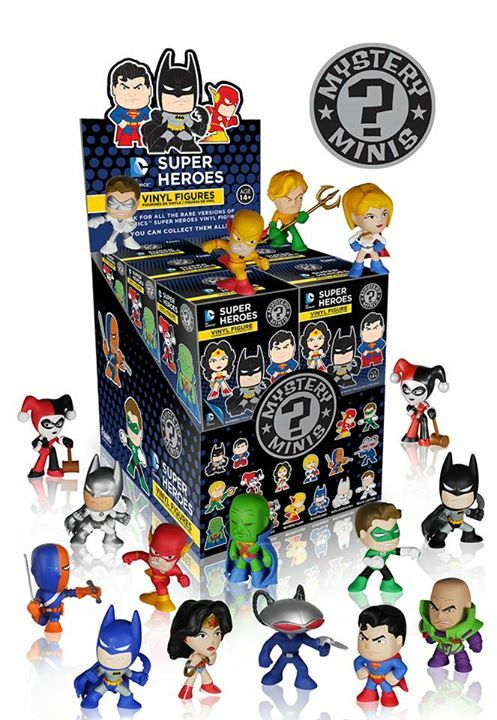 I found this on TNI, does anybody know if these are regular Vinyl Mini Figures Funko usually makes or bobblehead vinyl mini figures like the Marvel ones that came out this year.